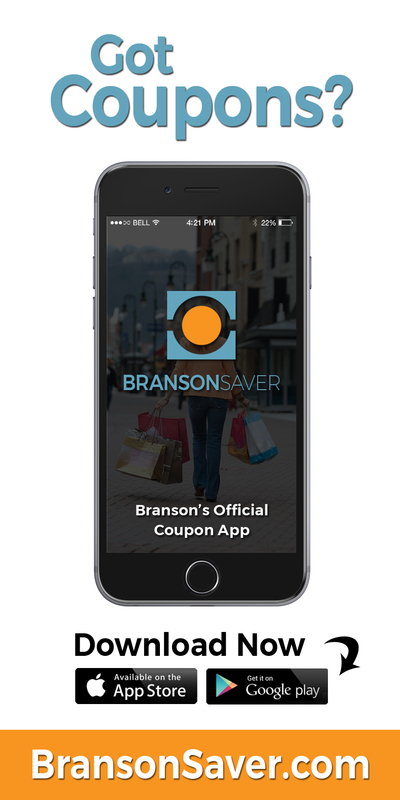 If you’re looking for the best The Flag Store Branson coupons, you’re in the right place! The Flag Store is located in Historic Downtown Branson, Missouri. 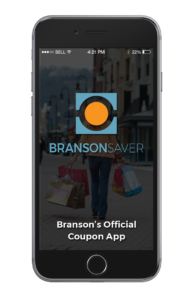 They’ve been in business since 1981, making them one of Branson’s oldest established businesses. 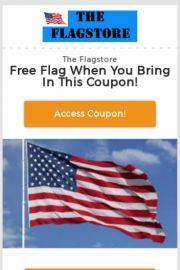 The local community, individuals, city, county, state, and federal governments and businesses throughout the United States and many not-for-profit organizations depend on The Flag Store to supply them with the best quality flags. US, state, military, religious, historical, and international flags are offered in a wide variety of sizes. They also provide indoor and outdoor flagpoles along with the accessories you need to fly your flag proudly. Patriotic items including fans, pull downs, bunting, and banners are also available as well as pennants, message flags, windsocks, decorative banners and garden flags. 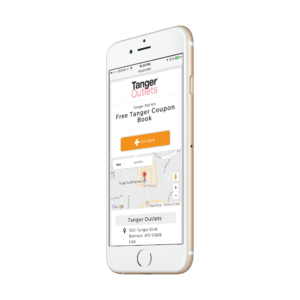 They also carry promotional flags such as OPEN, SALE, WELCOME, and ANTIQUES. Many other items including flag pins, notepads, stickers, and antenna flags are available in the store. Custom flags can also be ordered to meet your special needs.